The Emergency Medicine Foundation Board has appointed Dr Kim Hansen as its new Chair. Dr Hansen is an experienced Emergency Consultant, who is Director of St Andrew’s Hospital Emergency as well as a Senior Staff Specialist at The Prince Charles Hospital Emergency Department. 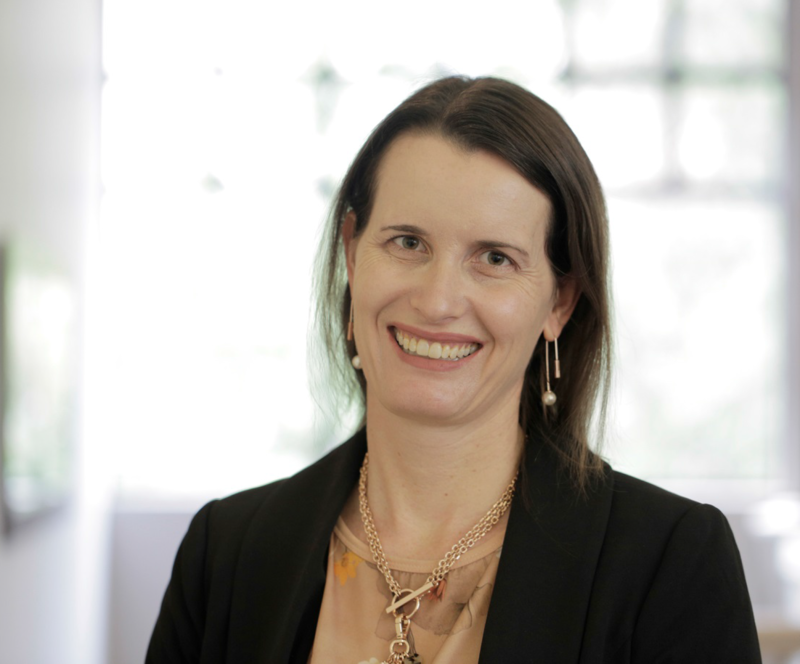 In addition to her appointment with the Emergency Medicine Foundation Board, Dr Hansen is also the Queensland Faculty Chair for ACEM (Australasian College for Emergency Medicine), a member of ACEM’s Council a member of the ACEM Quality and Patient Safety Committee and inaugural Chair of the International Federation for Emergency Medicine’s Quality and Safety Special Interest Group. Dr Hansen replaces Dr Anthony Bell who stepped down as Chair in March 2019 after more than two years in the role. Dr Bell played a key role in leading the organisation through a pivotal period as it marked its 10th anniversary with a highly successful two-day Research Symposium in 2017 and then in 2018 reviewed the organisation’s strategic direction and began the process of expanding its remit and positioning it for a growth phase. “We thank Anthony for his time and unwavering commitment to the Emergency Medicine Foundation and emergency healthcare research,” said Dr Hall. Pictured far left: EMF General Manager, Dr Dr Sonĵ Hall farewelling Dr Anthony Bell.